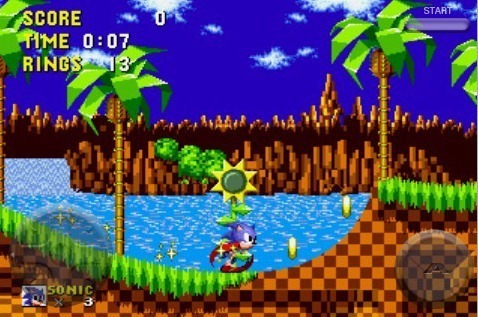 Green bukit, hill Zone. . Wallpaper and background images in the Sonic's World club tagged: green hill zone sonic 1 one.